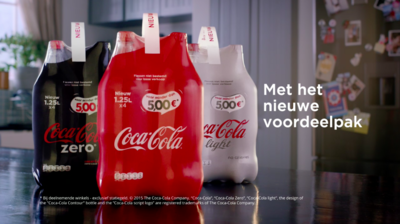 Coca-Cola is rolling out a campaign across The Netherlands to celebrate the launch of its new 4x1.25L value pack. Created by WE ARE Pi Amsterdam, the campaign centres on a TV spot that highlights the role Coca-Cola plays in amplifying the special family moments of everyday Dutch life. AMSTERDAM – 12th March 2015. Coca-Cola is rolling out a campaign across The Netherlands to celebrate the launch of its new 4x1.25L value pack. Created by WE ARE Pi Amsterdam, the campaign centres on a TV spot that highlights the role Coca-Cola plays in amplifying the special family moments of everyday Dutch life. The TV ad is part of a wider campaign that includes outdoor, print,digital and in-store. 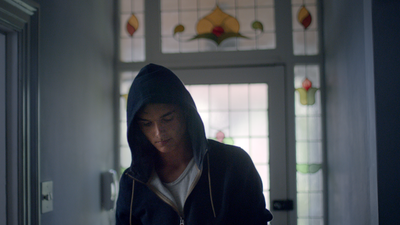 The campaign has been created specifically for the Dutch market, led by Coca-Cola Netherlands. WE ARE Pi Creative Director; Barney Hobson said, “We looked to capture the great heritage Coca-Cola has for championing real moments of connection. In this case we focused on making mundane moments momentous”. The campaign launches on 11th March.